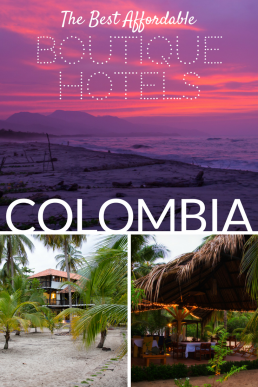 Smelling out an affordable luxury hotel in the big cities of Colombia proved out to be as hard as finding a genuine boutique hotel from the remote locations, such as the Amazon. Check out our top picks, from affordable design hotels to the beachside villa and a classy B&B in the middle of the Amazon! Things get complicated when you’d like to stay in a gorgeous boutique hotel at a secluded paradise beach – and at an affordable price. 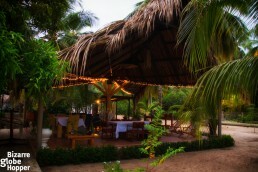 La Mar de Bien has it all. A retired architect has created his dream beachside villa and turned it into a six-room boutique hotel. There’s even one cabaña (cottage) if you yearn for complete solitude, but all the rooms have well-needed privacy and most come with own porch. We fell in love with the penthouse room, where we could admire the crown of coconut palms and blue sky (or stars!) straight from our bed and hammock. 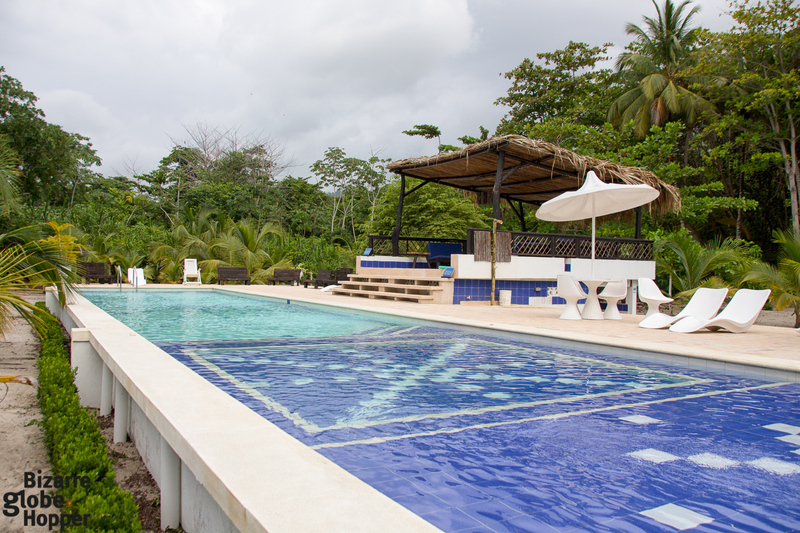 The mansion has been built using recycled materials from the owners’ previous house and nearby resources, like oaks from Magdalena region and stones thrown by the sea. 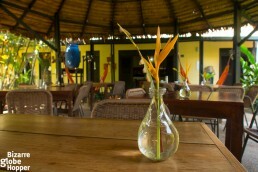 Delicious Caribbean fusion meals are served in a lovely outdoor restaurant that is atmospherically lit during evenings. There’s also a new swimming pool, the only one in the area, equipped with massaging hydrothermals and hydrojets. The beach is pleasantly untamed and feels deserted. During our stay, we encountered only one couple at the sand. 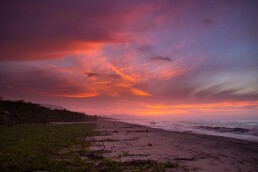 The captivating Caribbean sunsets sprinkle magic into mellow evenings, while days spend inside the green oasis of coconut palms and fruit trees soothe your every cell. 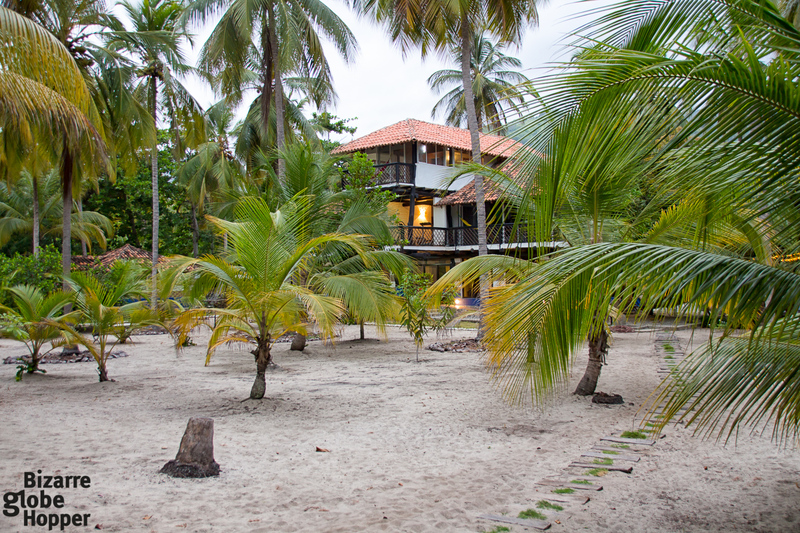 The magical Tayrona National Park is a just short drive (or taxi trip) away. La Mar de Bien combines jungle and exclusion with all the modern comforts you could wish. 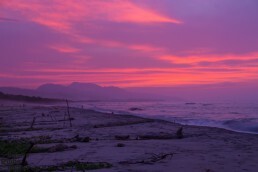 The sounds of nature surround you; waves crashing on the shore, palms dancing in the breeze; a plethora of exotic birds, crickets, and frogs waking you up and lulling you to sleep. If you are planning to stay in only one beach hotel in Colombia, let it be La Mar de Bien! The name implies the vibe in old Spanish: heaps of goodness. 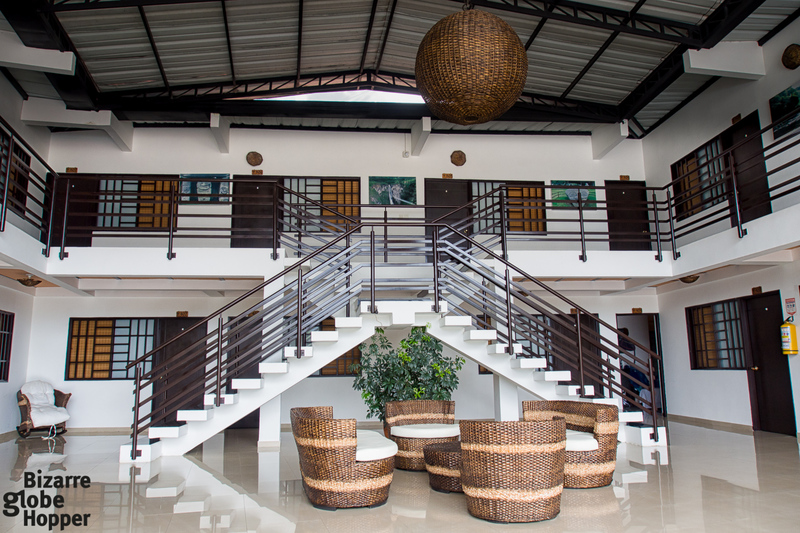 Live like a local in the hip Poblado neighborhood with the easiness of a hotel stay. 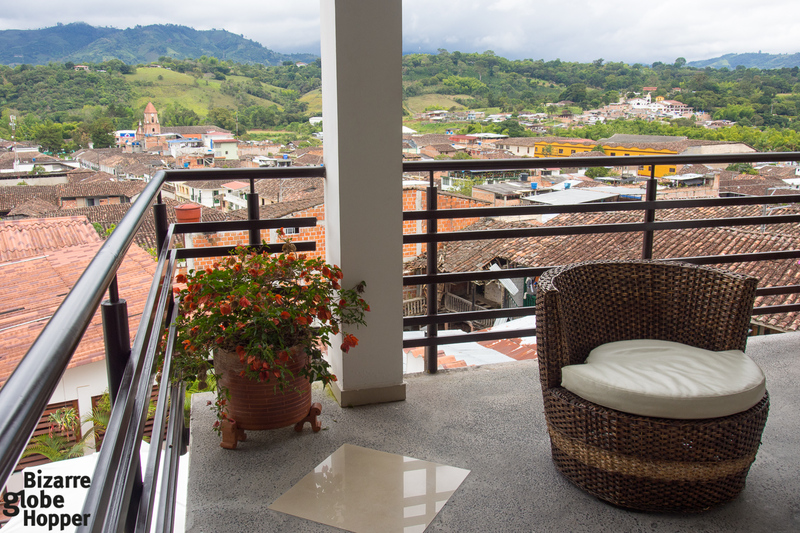 Rooms in Hotel Sites 45 are more like luxurious apartments: even standard rooms have perks like small kitchenettes and private balconies with views over the red-bricked roofs of Medellín. The best panorama opens from the rooftop terrace, which has a thermal pool, Turkish steam bath, and gym – all at your free disposal. There are even BBQ and self-service laundry facilities! Personnel were so welcoming and engaging that we used to get stuck to the reception for half an hour to chitchat and change restaurant tips. We preferred Hotel Sites 45 over a more hyped, pricier and bigger luxury hotel, where we spent one night. 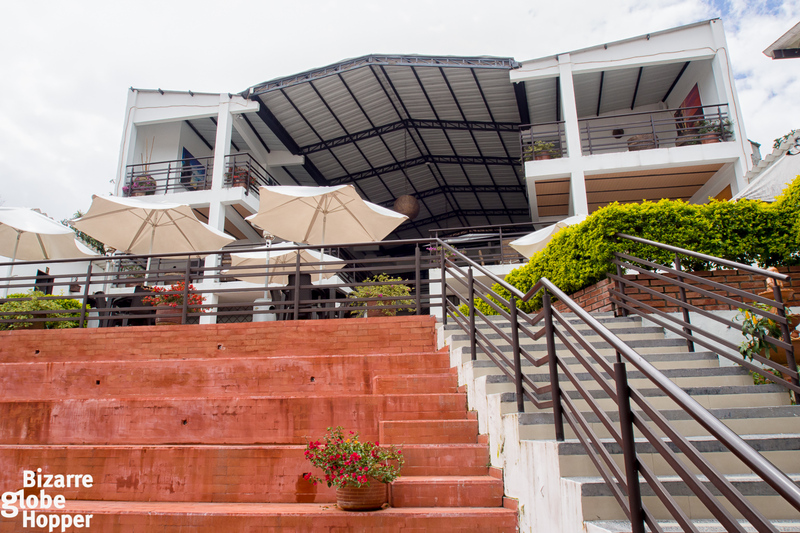 The huge, spotless and contemporarily designed rooms, varied breakfast buffet, the level of service, and roof terrace facilities created a perfect boutique hotel feel at a bargain price. 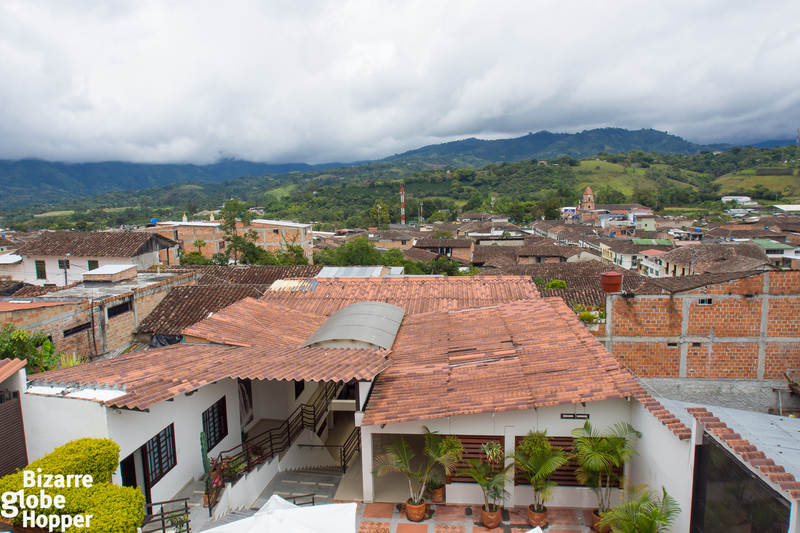 Arriving at the modest town of San Agustín, it’s hard to believe there’s a real boutique hotel hiding at the hilly side street, just a couple of hundred meters from the center. From the outside, Terrazas de San Agustin looks like it’s straight from the architecture catalog. 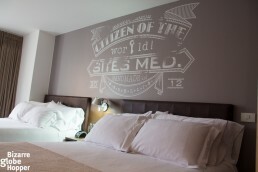 Rooms are clean, sheets crisp, service top-notch (though mainly in Spanish). 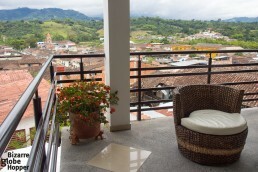 Some of the rooms have private balconies, but the shared balconies at the top boast the best view of the town. 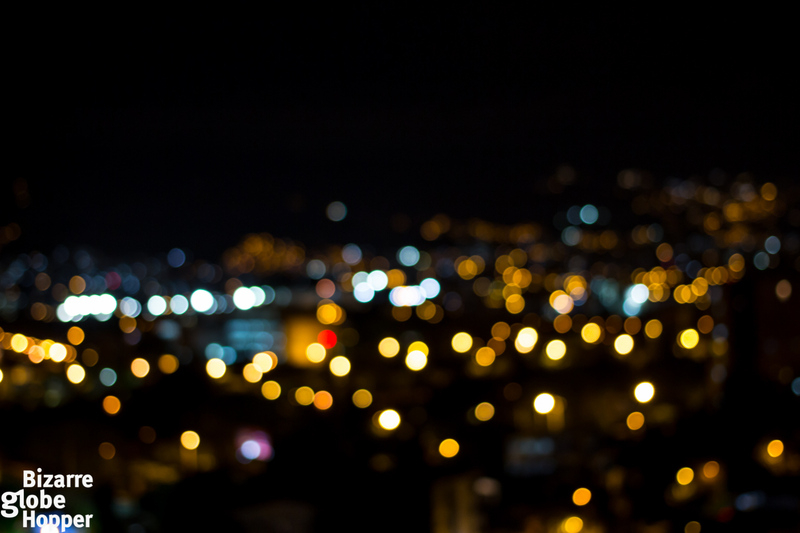 As the night crawls in, you might be tempted to skip all outing plans. Even we Finns approved the herbal sauna (free of charge), which soothed our sore muscles after hiking and riding in San Agustín National Park. 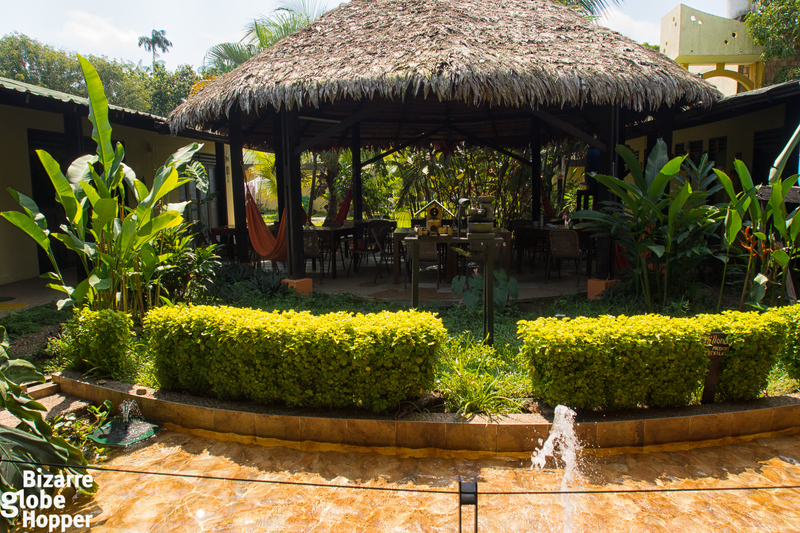 Cool down in a jacuzzi at the terraced bar area or in the solitude of the upper balcony, watching the night sky and the lights of San Agustín. Terrazas de San Agustín, the best hotel in town! 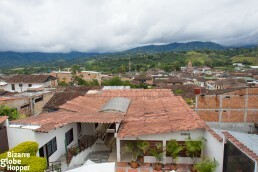 Everyone visiting Amazon from the Colombian side must fly in the chaotic town of Leticia. 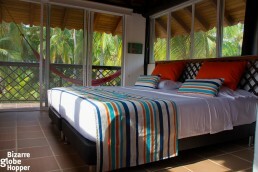 Most accommodation options are just decent, but lovely Amazon B&B lures you almost to love your visit in Leticia. The cordial service takes you by surprise already at the airport, where they’ll wait to pick you up (without advertising it in advance, a gentle tip for every boutique hotel). As ugly and gray as Leticia might be, Amazon B&B is the total opposite. 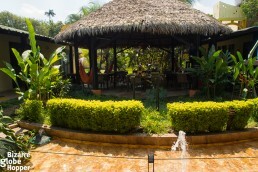 Listening to the chirping inside the lush garden makes you forget that you’re still in town. 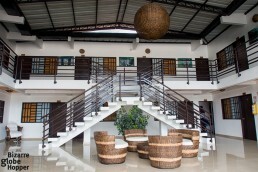 Beautiful rooms are equipped with hot water, fridges, and enough fans (no need for air-con). Bungalows offer more privacy than the rooms and have own porches with hammocks. 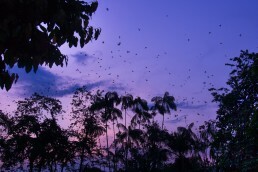 Amazon B&B can arrange a variety of jungle trips, from night safaris to short and long day tours into the nearby Natural Reserves. 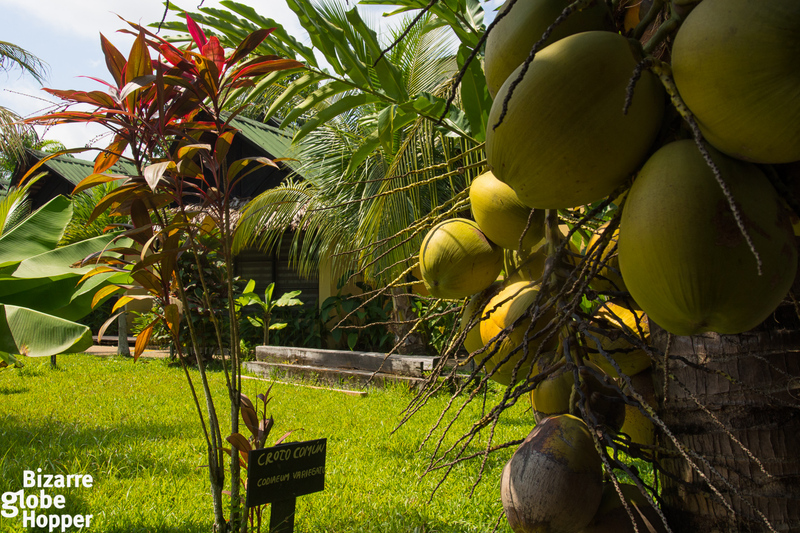 Many visitors fall in love with the genuine boutique hotel charm of Amazon B&B and opt to stay there making just day excursions into the Amazon. 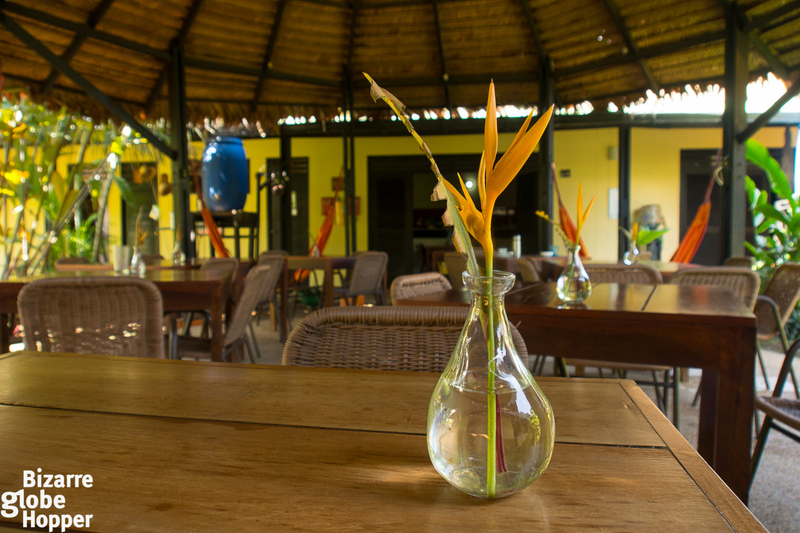 We loved the tranquil atmosphere, ecological attitude, and the relaxed bar area in the middle of the lush garden. GHL Mika Suites is a very practical boutique hotel in Bogotá. 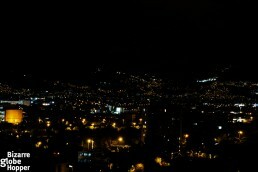 It’s just a couple of hundred meters from Bogotá’s best cafés, which was the main reason for our stay. 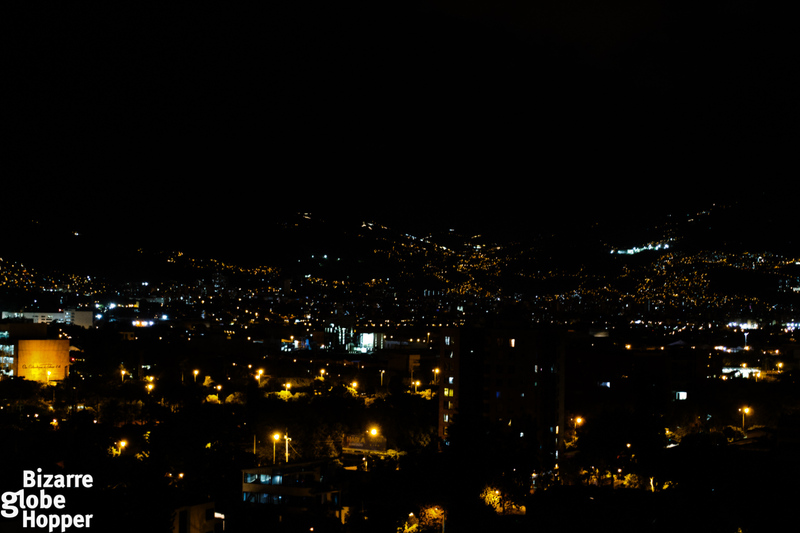 The easy-going and leafy neighborhood is considered as the gastronomic zone of Bogotá. 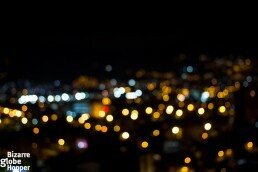 As it’s a taxi-drive from the main tourist draws, room prices are extremely affordable. 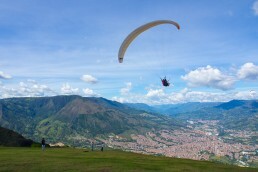 But you can walk safely (rare in Bogotá) to several praised restaurants! 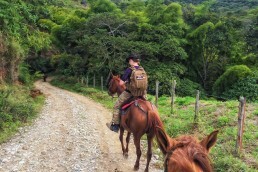 Rooms are trendy, beds are great (that’s a huge compliment from us, as we both have back problems), and showers the best we had in Colombia. Proximity to the bohemian Chapinero neighborhood and the entertainment district Zona G make GHL Style Mika Suites a perfect location for all hedonists. We just love this kind of small and affordable boutique hotels that are popping up in all big cities! Disclaimer: Some of the hotels listed here hosted our stay, but like always, all opinions remain our own. The article has affiliate links: if you choose to book your accommodation through Booking.com and use our links, you won’t pay any extra but we’ll get a small compensation that will fuel our travels. Thanks for your support! These all look lovely. It’s not easy to pick a boutique hotel just by looking at their sites on the internet, so thanks for sharing your experience. Plus, some of the cities you have picked out I haven’t heard of. Will have to check out your itinerary post so that I can learn more about them.